Many people like the appeal of an older home – the charm, the character, and the history often draw buyers in. There are even certain “quirks” of older homes that people often adore. However, some of these quirks can actually negatively impact the home’s safety and value and should not be ignored. Sagging floors are one of the most common issues with older homes, and they are caused by sagging floor joists and sinking foundations. Anglin’s Foundation & Masonry Repairs can help restore the integrity of an older home so that it is a safe and foundationally solid structure. Newly constructed homes have flat, level floors, and these floors are intended to remain flat. When sagging occurs, it is an indication that something has gone wrong. At Anglin’s Foundation & Masonry Repairs, our experienced contractors can level the floors of your older home and bring the necessary support back to your structure. Most older homes were constructed over a crawlspace, and this presents issues that most homes built on a solid basement do not have. 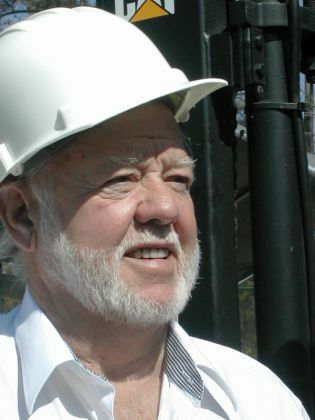 There are many new standards in place today when constructing new homes that simply were not in place 40+ years ago. A lack of a solid foundation for the floor joists to rest upon was not fully understood, and, therefore, has contributed to many older homes having major settling problems and issues with sagging floors. Another common cause of sagging floors in older homes with a crawl space foundation is that the floor joists extend across the width of the house and are supported by a central beam. This central beam loses its support over time under the weight of the house structure, people, and furnishings. Fortunately, most sagging floors can be restored so that a home is level and secure. 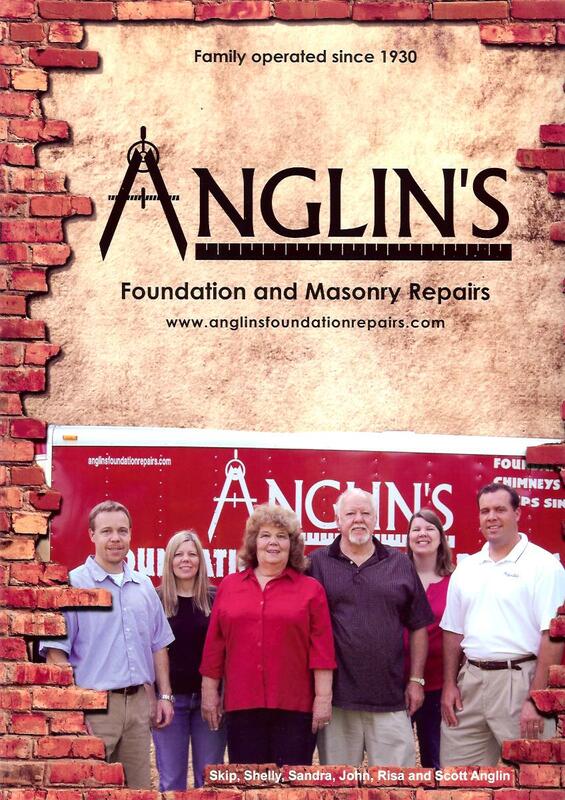 Anglin’s Foundation & Masonry Repairs provides experienced foundation repair to restore sagging floors quickly and affordably. If a home has sagging floors that are caused by sinking foundation walls, we can permanently raise and stabilize the walls with steel piers. If the problem is caused by rotted or weakened support joists and posts, the home can be raised using hydraulic floor jacks to bring the floor to a level position. The joists can then be reinforced or replaced to create a structurally sound floor. A sagging floor should not be ignored no matter how much character it adds to an older home. 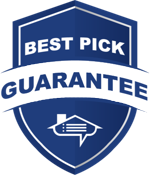 The integrity of your home is at stake, and costly and dangerous damage could occur at any time. 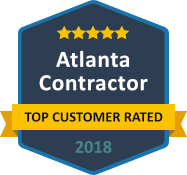 Contact Anglin’s Foundation & Masonry Repairs in Atlanta for a free estimate of what it would cost to bring your sagging floors back to a solid position. 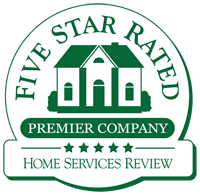 We have the experience and expertise necessary to bring your older home back to its original life.